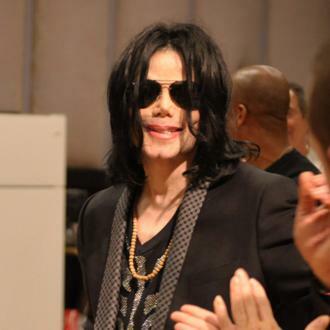 Michael Jackson almost died from a morphine overdose following his infamous interview with British journalist Martin Bashir, according to a doctor who treated him. 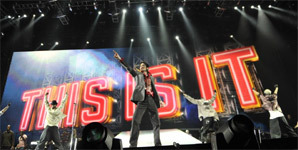 The King of Pop passed away on Thursday (25Jun09) after suffering a cardiac arrest, amid reports he had taken a cocktail of prescription drugs. 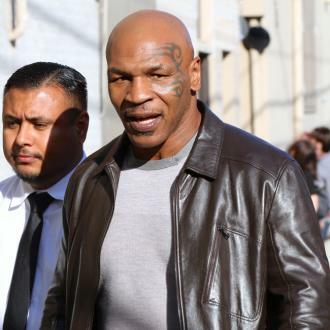 But it's not the first time Jackson's alleged problem with painkillers landed him in trouble - a doctor reportedly saved him after an accidental overdose in 2003. 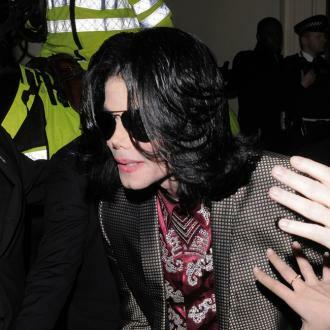 The medic, who was treating Jackson's brother Randy, was secretly called to help the star after he worked himself up into a "frenzy of anxiety" over a TV interview and collapsed. 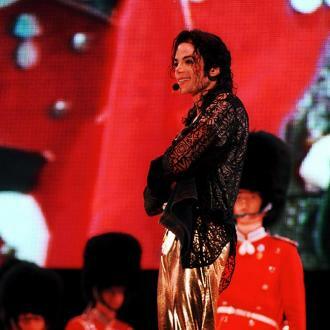 Jackson was interviewed by U.K. journalist Martin Bashir for his documentary Living With Michael Jackson, in which the singer admitted many children had shared his bed, although he denied any sexual contact. 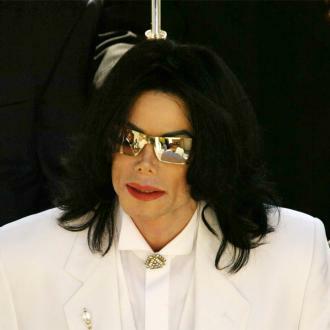 Following the screening of the TV show, Jackson was investigated by California police and charged with seven counts of sexually abusing a 13-year-old boy - Jackson was acquitted of all charges at his trial in 2005. The unnamed doctor helped Jackson recover from the trauma after being called to see him. 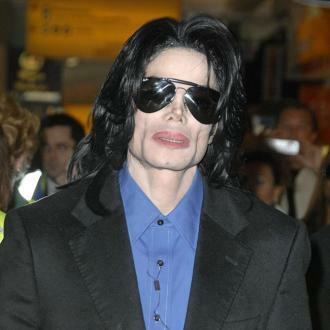 He tells Britain's Mail on Sunday newspaper, "His frame was light but not severely malnourished. He probably weighed about 11 stone. 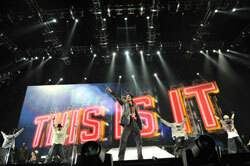 Randy said Michael had been under severe stress because of the television programme which had aired that night. 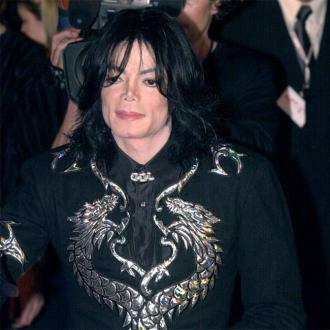 "I recall him saying that an earlier TV documentary had caused all manner of problems and that Michael had worked himself into a frenzy of anxiety over this one." 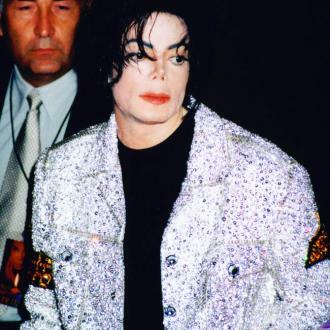 The doctor was so concerned over Jackson's health following the overdose he warned his family the star needed to seek help for his addiction problems. He adds, "I was deeply disturbed by the event. I told Randy that his brother should voluntarily go to a rehabilitation centre to deal with his obvious addiction problem... 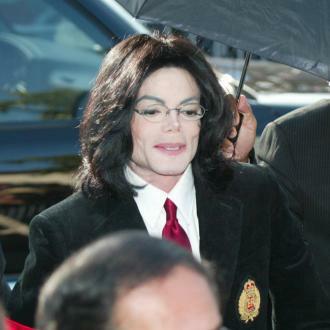 I wanted to discuss with Michael directly the damage he was doing to his health and the very real concerns I had for his well-being. I never heard from any of them again."